● Enter the market before the crowd. With this strategy you will be able to predict breakouts before the momentum traders arrive. 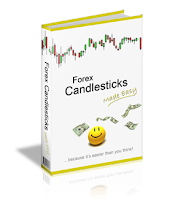 ● MagicBreakout is a conservative trading strategy It's safe. You risk a small amount of money on every trade. ● Mechanical. Trade by following a set of simple rules. ● Easy to implement. Convince yourself that trading is really easy! ● Profitable. If you stick to the rules and go through a series of losing trades, you will finally become profitable. ● Scalable. 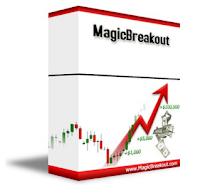 Our MagicBreakout strategy has become a key of the top traders. 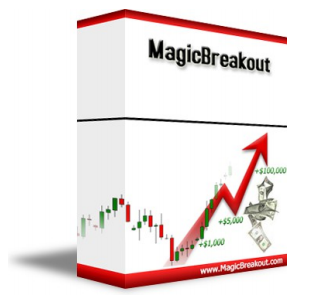 An improved MagicBreakout+ strategy can make +67% in one month. Our student made 5400% in one year using his own exit rules. Understanding how to use different time frames. Understanding the basic concepts of Money and Risk Management.